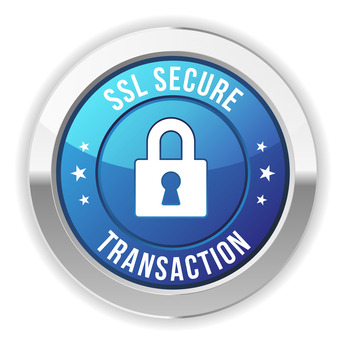 SSL certificates are what make a businesses’ website trusted. Data transferred without an SSL is not crypted and it is in plain-text form. So it is can easily be intercepted, compromised and stolen. Letting your customers submitting personal information such as credit card information, social security numbers, usernames and passwords, can lead to identity theft. Cybercriminals who intercept unencrypted communications will gain full access to this data and can use it for fraudulent purchases and activities. If you are operating or managing your business’s website without an SSL, give us a call or contact us so we can help you secure your site and provide you with a secure solution for your business safety and your customer’s data safety as well. Do you need a professional and affordable website for your small business ?